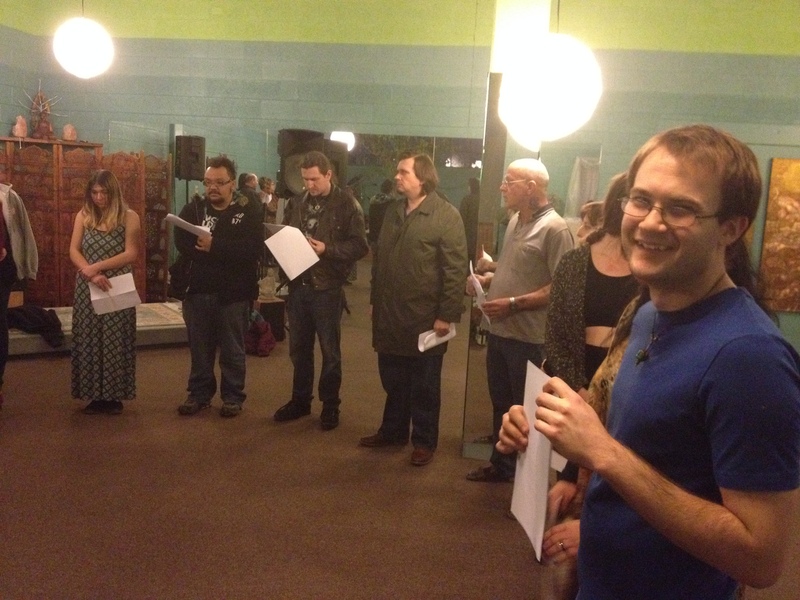 Salt Lake Interfaith Roundtable Interfaith Month Imbolc 2014 Ritual: Return of the Light- Brigid was Pleased! 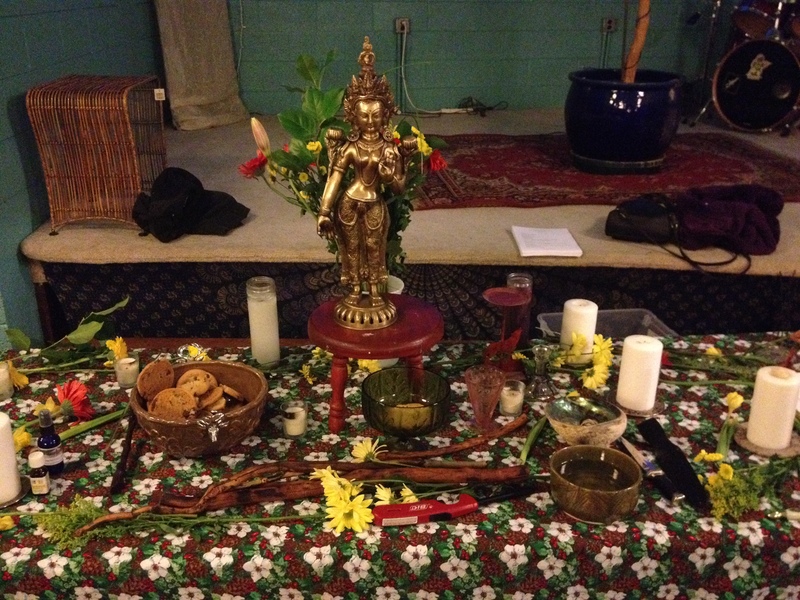 Thanks to everyone who came and participated in the Imbolc ceremony on Saturday, February 1, 2014 at Dancing Cranes Imports at 6pm. 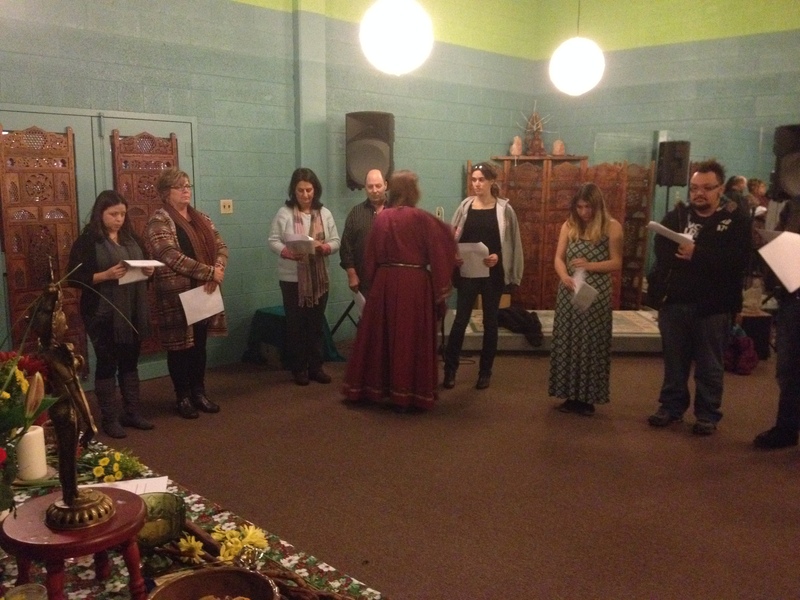 SLPS helped kick off the 2014 Interfaith Month with Imbolc. 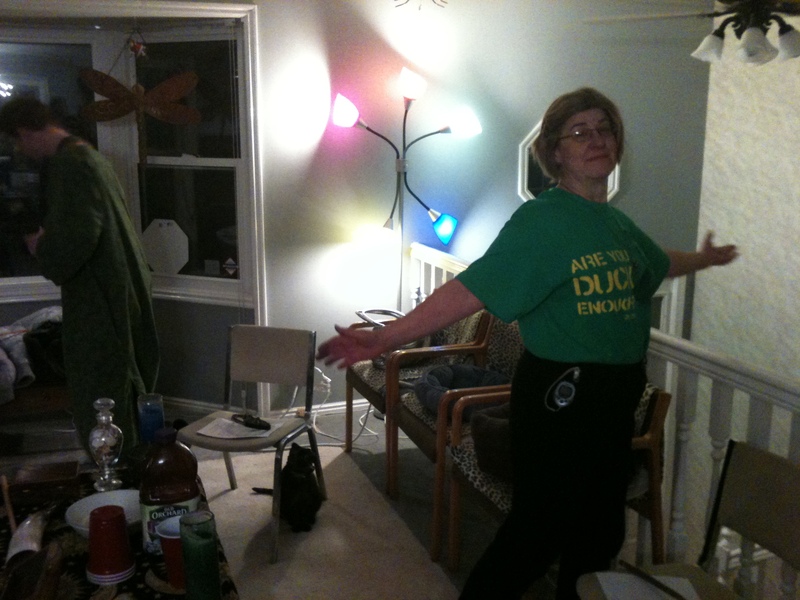 Lakshmi stood in since Brigid arrived late. The table was decorated with a handmade table cloth by Woman Between the Wolves in the late winter seasonal design. 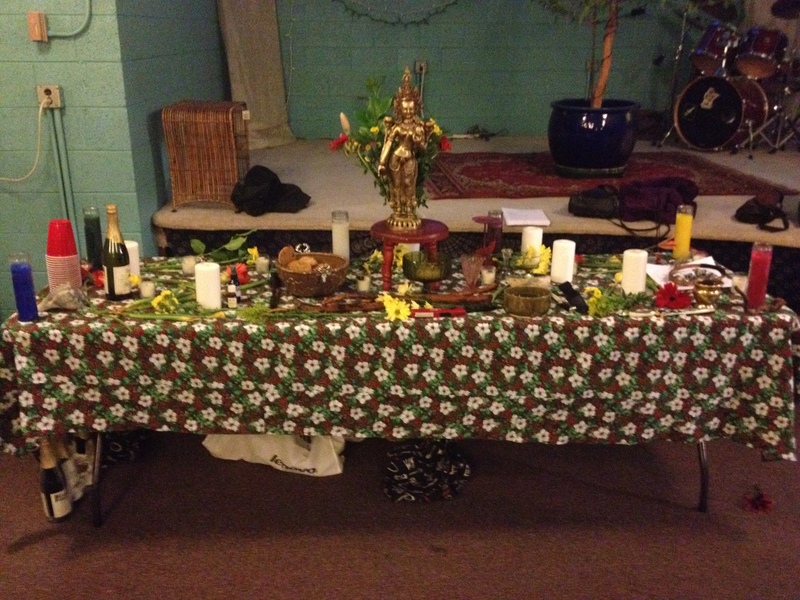 Flowers, cookies, sparkling apple cider, candles and more all decorated the altar. 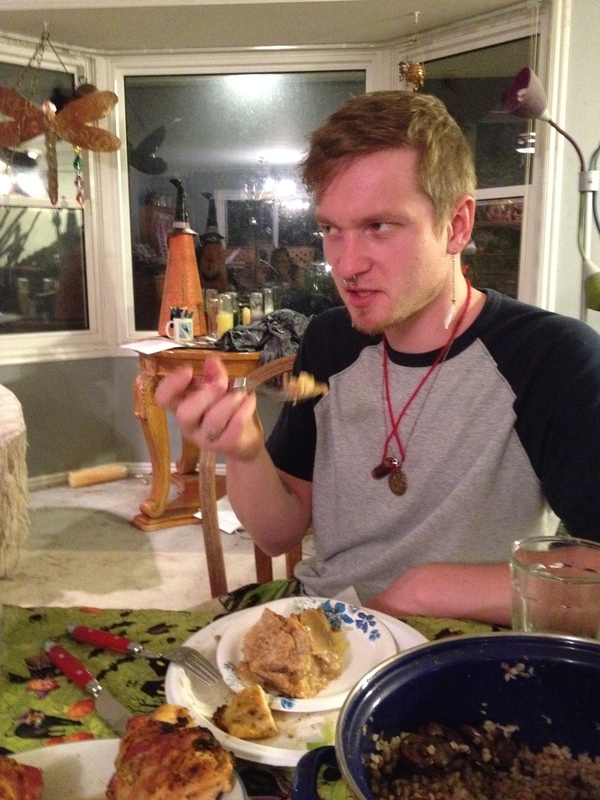 Since the ritual was squeezed into the small time space of an hour, some creative editing was necessary. 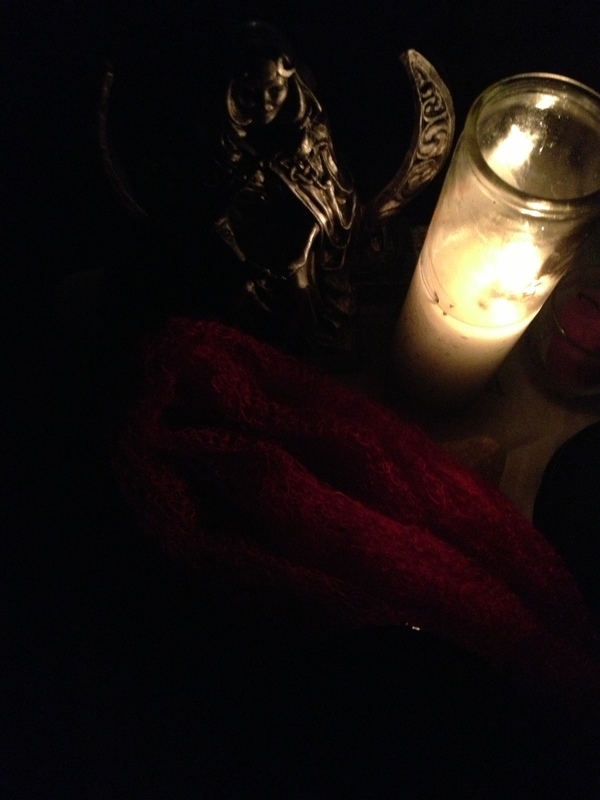 After reading Imbolc poetry, there was singing and dancing, cleansing and blessing, all before Brigid appeared. 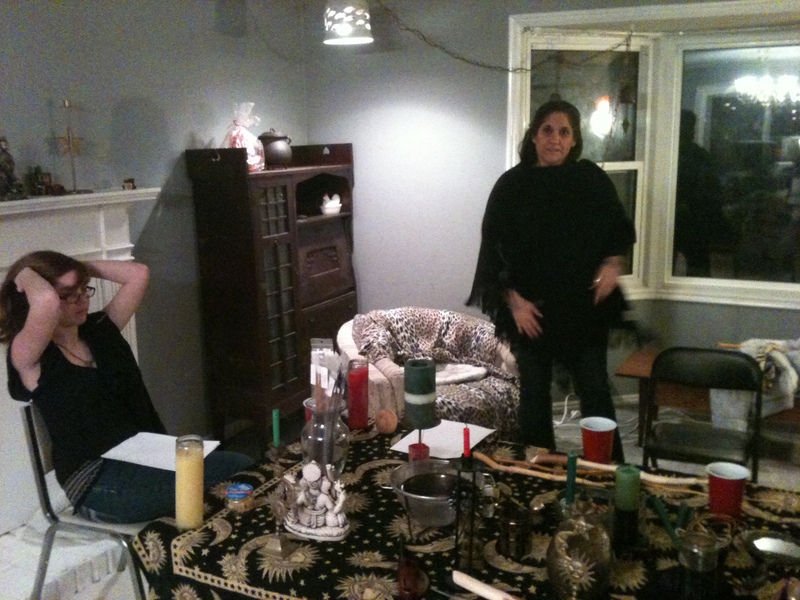 She stepped in for a visit through one of the mediums and gave spiritual advice to everyone through the tarot. Afterwards, everyone came forward to received blessings from her through sacred fire. The energy was sent out into the universe at the close and the rest was returned to the living Earth. 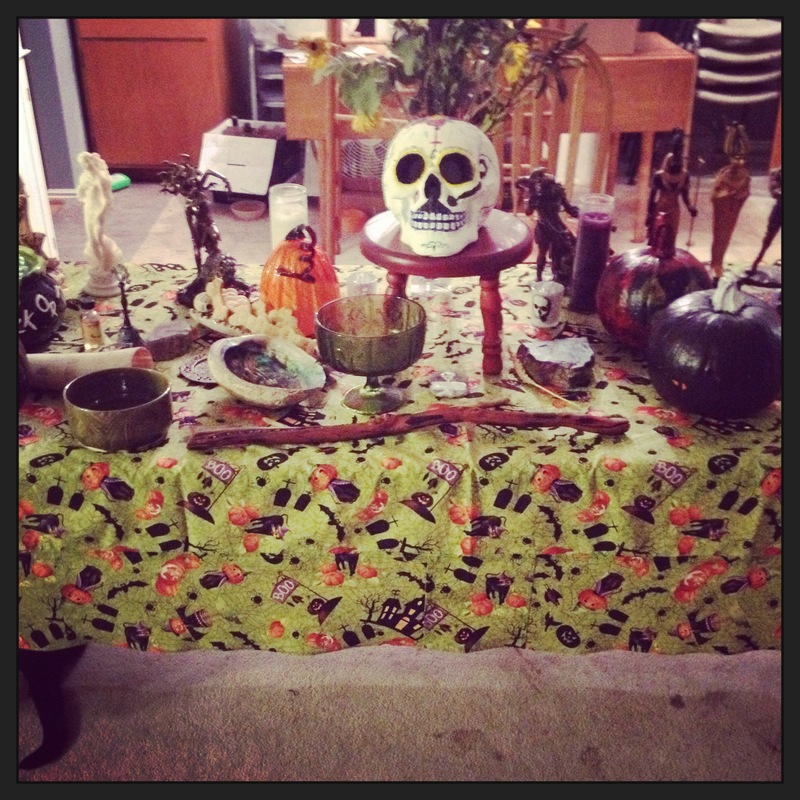 Thanks to who came to the Samhain ritual and feast on Saturday, October 26, 2013 at 6pm. 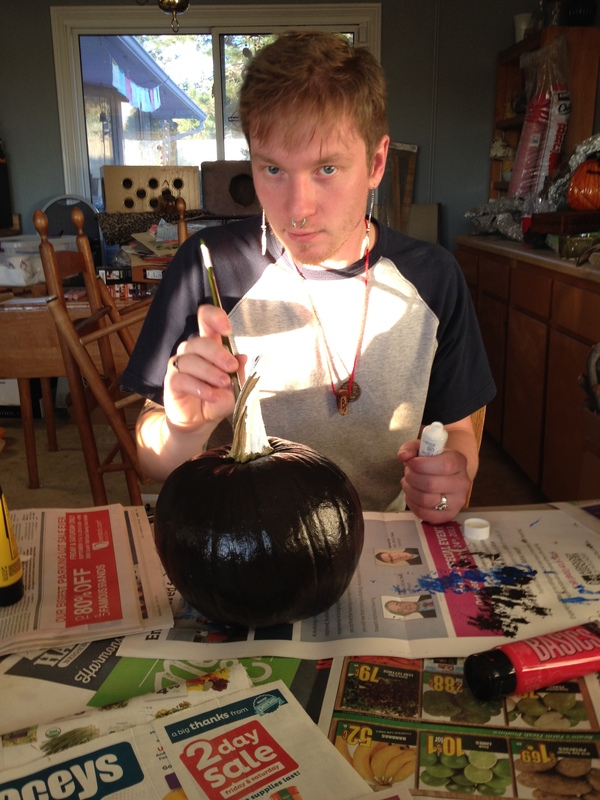 The society began the Samhain by painting pumpkins and rocks for the dead. 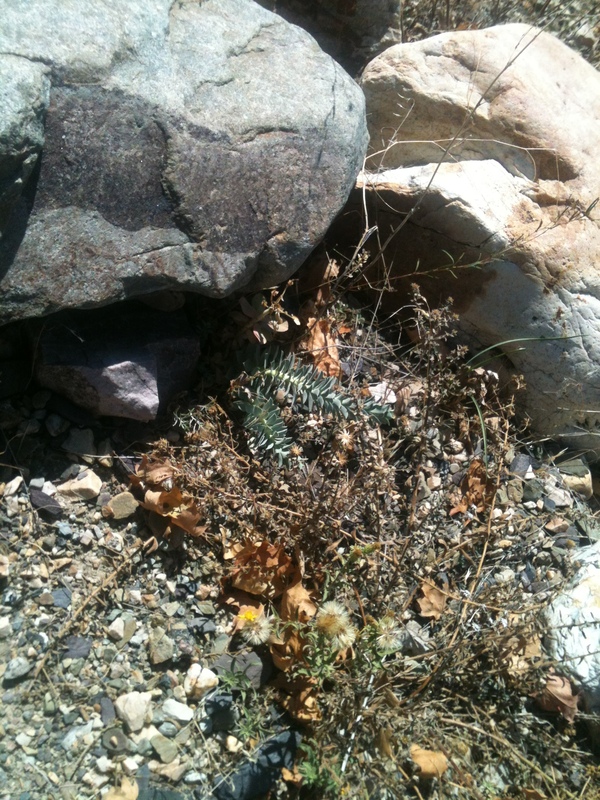 The rocks were later buried under a tree and the pumpkins put out on display. 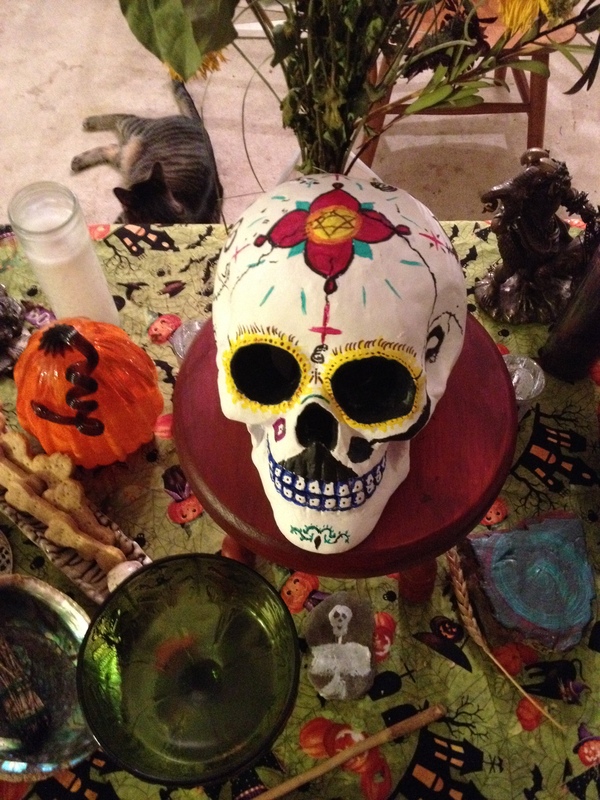 The crowning piece of this year’s Samhain was a hand painted skull for dia de Los Muertos as the center piece. 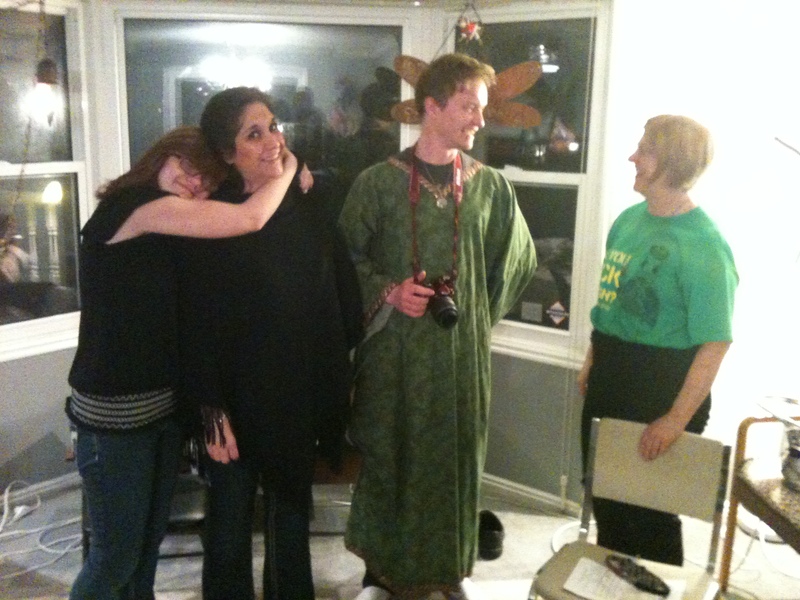 The ritual was performed in the druid/wiccan style by SLPS president Muad’Dib. The main rite of the Samhain ritual was Lord Shiva, Hindu God of Death, unlocking the gate of the underworld in Nataraja pose to allow the spirits of the dead to attend their living. After a few moments, they were sent back to the underworld till the next ancestral working. Cernunnos had gone before to prepare the dead for the visitation as it was he who died that day, to be reborn again at Yule. 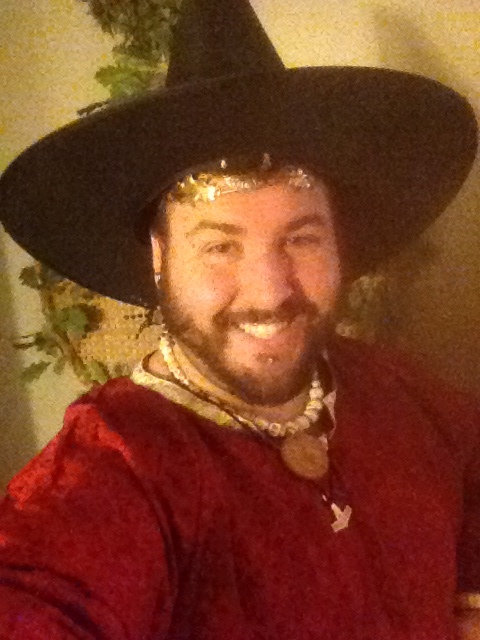 Cerridwen of the druids was seen during the druid Samhain rite. 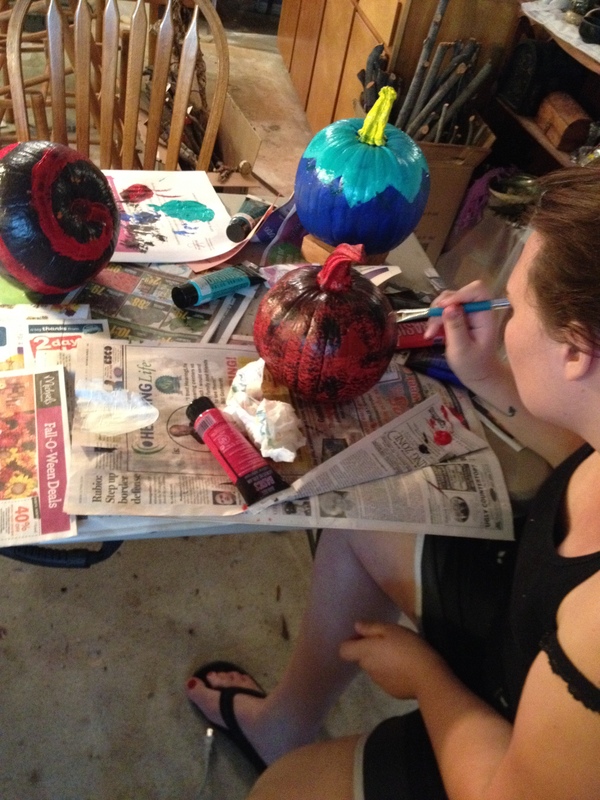 The offerings were home made pumpkin bread and Bloody Mary’s in the frog cauldron. Medusa burned away all the worries and problems of the people (played by Piggy). 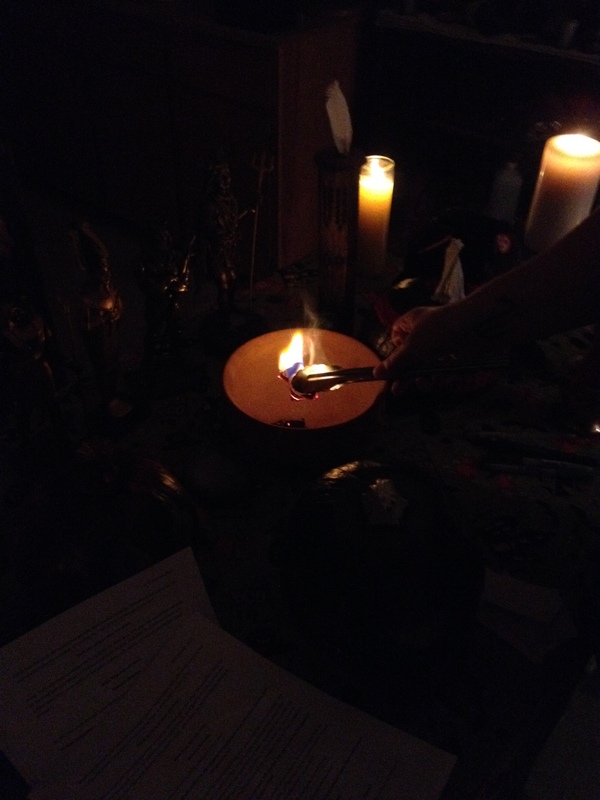 It came to a close with the blessings of Samhain being given by Lady Hecate. 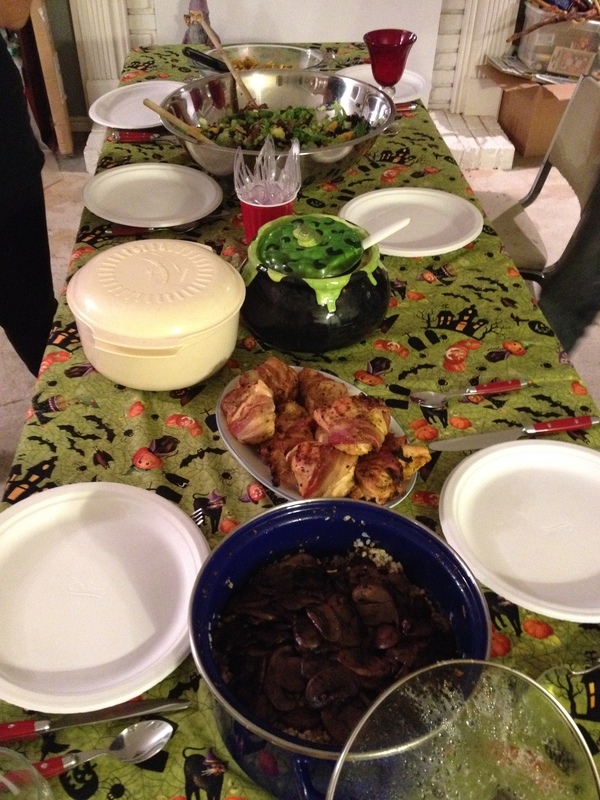 The feasting included home made pumpkin bread, green beans, buckwheat and mummy chicken (wrapped in bacon). 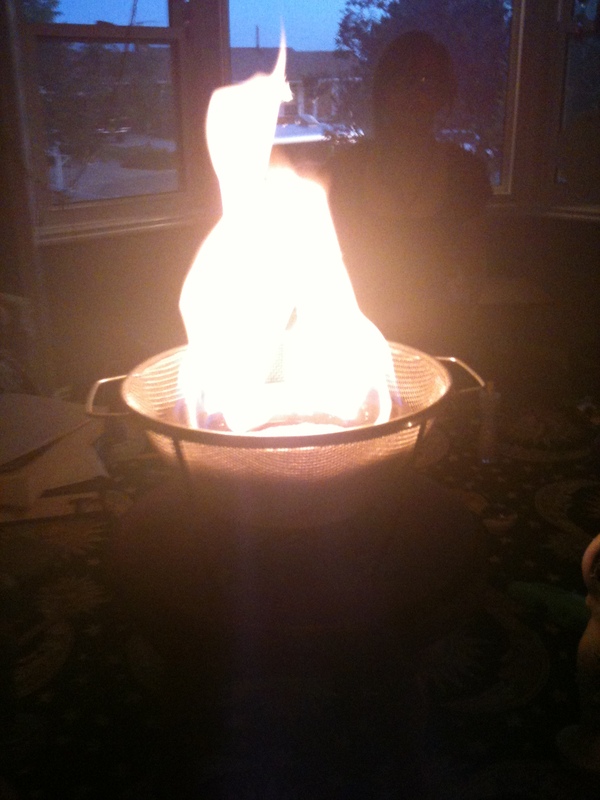 After the feast, everyone rested by a Samhain fire, lit for the ancestors and enjoyed eggnog and brandy. What a full moon it was! 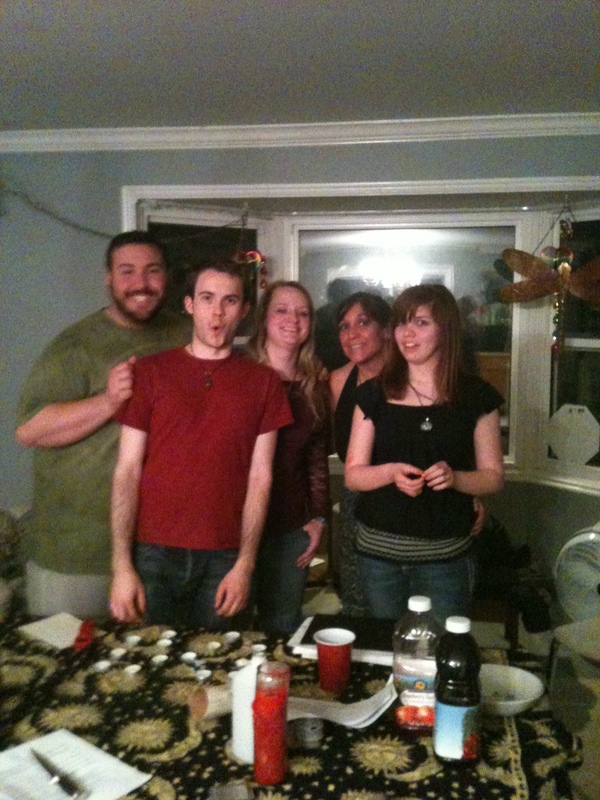 Saturday, January 26, 2013 at 8pm was a very special night. 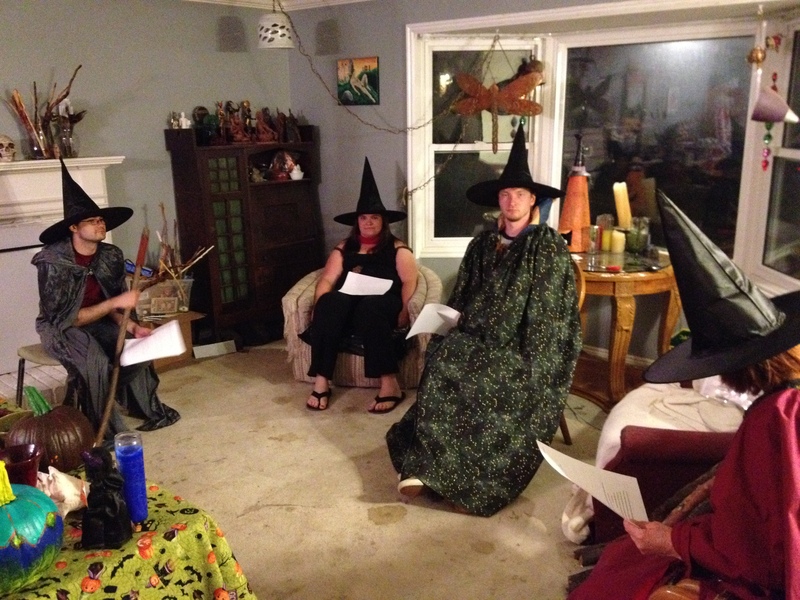 Two guest, Mitchell and Kellan showed up in need of intensive cleansing and magical working. The members of SLPS present were all very capable and able to deal with this type of energy work. Lots of astral travelers, negative spots and more had to be pulled off. 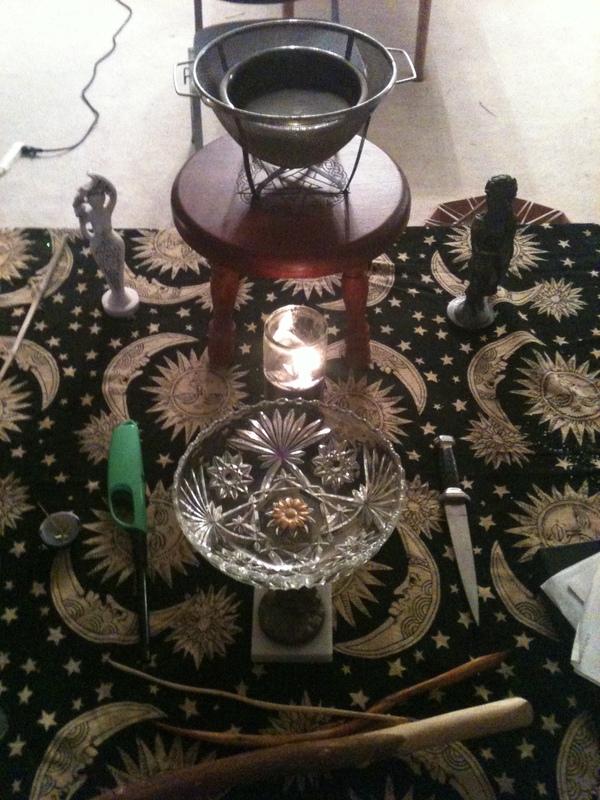 Three different types of magic we used, reiki, slavic and shamanic. Afterwards it was done! This intensive work doesn’t come up that often, but when it doesn’t it is an example that you must be ready at all times to deal with whatever walks through the door! 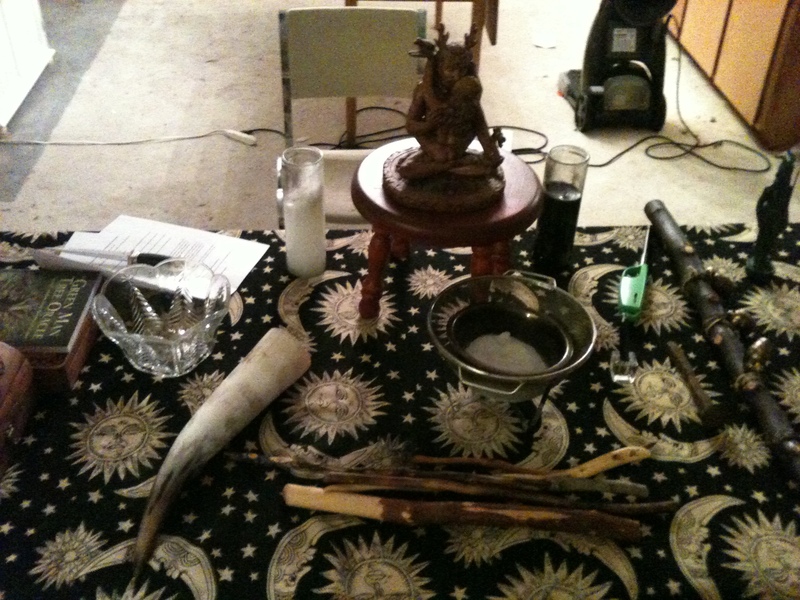 Because of all this negative energy, rituals from now on will be invitation only. 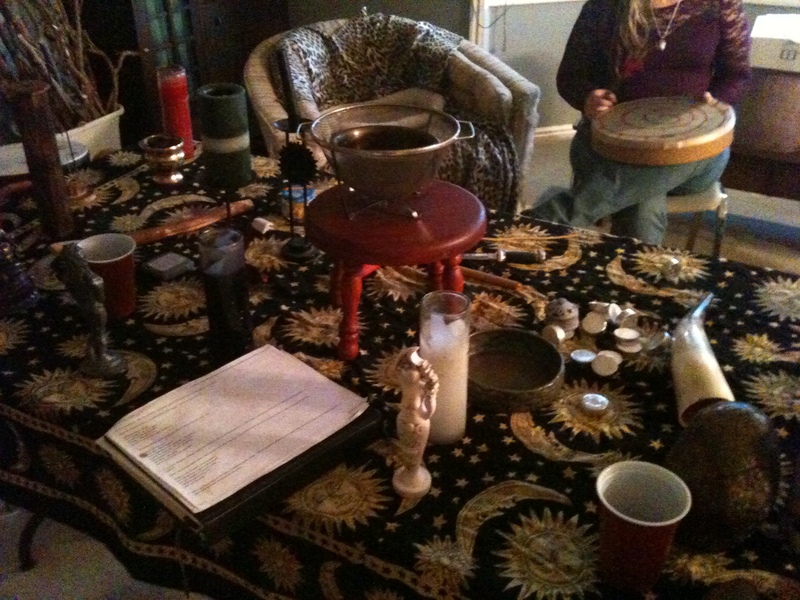 Thanks to all whom came to the new moon ritual/drum circle and meditation fire this past Saturday, December 15, 2012 at 8pm. The first order of magic was to finish up the Hanukkah celebrations! It being the last night of Hanukkah, the eighth candle was lit. The full and majestic power of the collective memory and history of the Jews and Maccabees descended on SLPS. Much gratitude could be felt for keeping the tradition alive. Very quickly did the ancestors show up when they were invoked. Apparently they had much needed information for those present at the ritual. 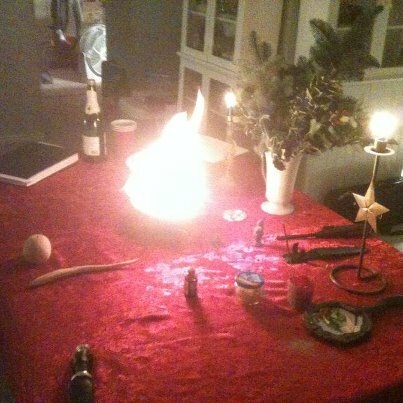 The ritual opened with the usual welcoming of the new moon and the lighting of the black candle before the mirror of fate. 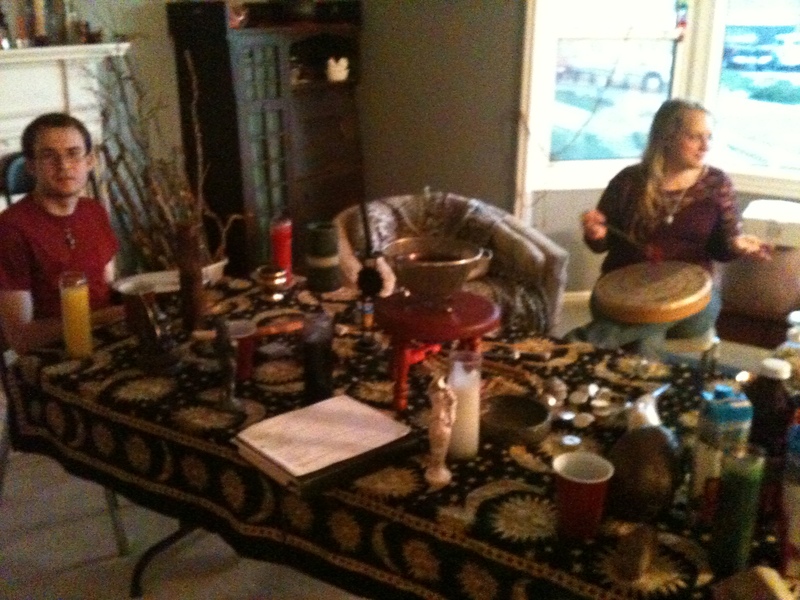 The drum circle brought journeying and out of body experiences as well as a connection with the divine. 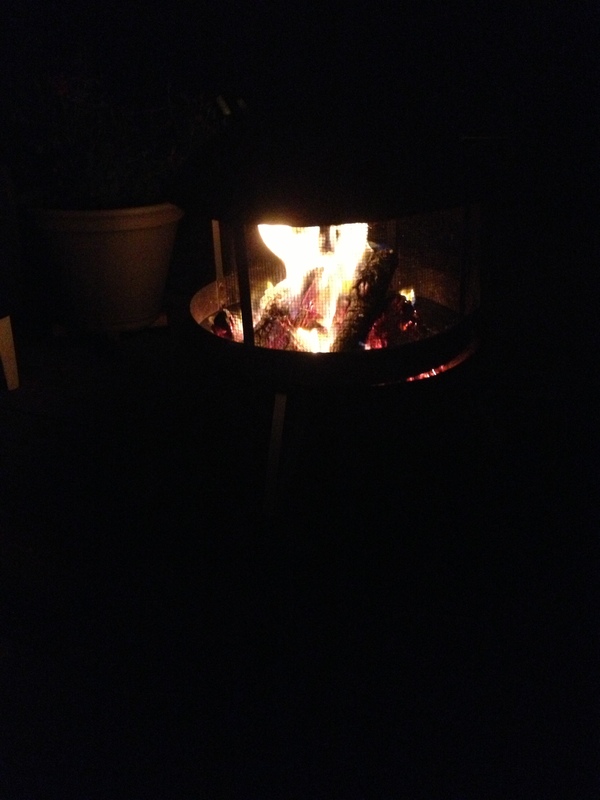 After the fire died down, the grounding, center and peace meditation started. Being guided by president Muad’Dib, the members breathed in, chanted om and released all negativity to the calming song of Shanti by MC Yogi on his album Elephant Power. This particular song has a powerfully and accurate centering effect when doubled up with a continuous Om. 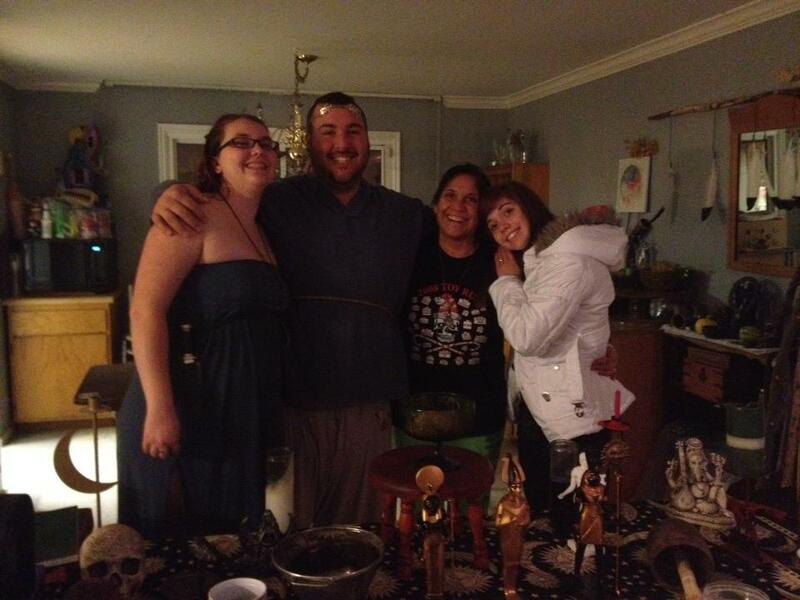 Lunar Oak Spirit did reiki on everyone present to help increase the releasing and centering process. 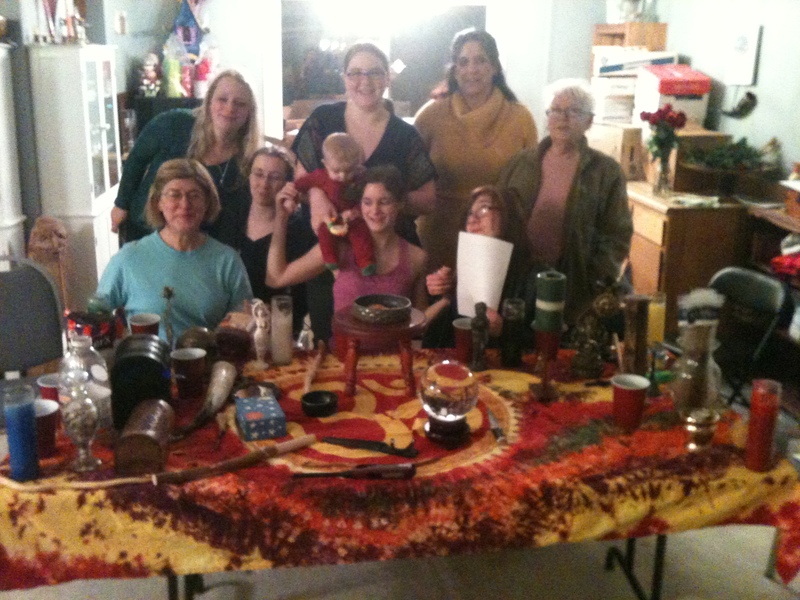 Thanks to those who came and participated in the new moon ritual on Saturday, November 10, 2012 at 8pm. 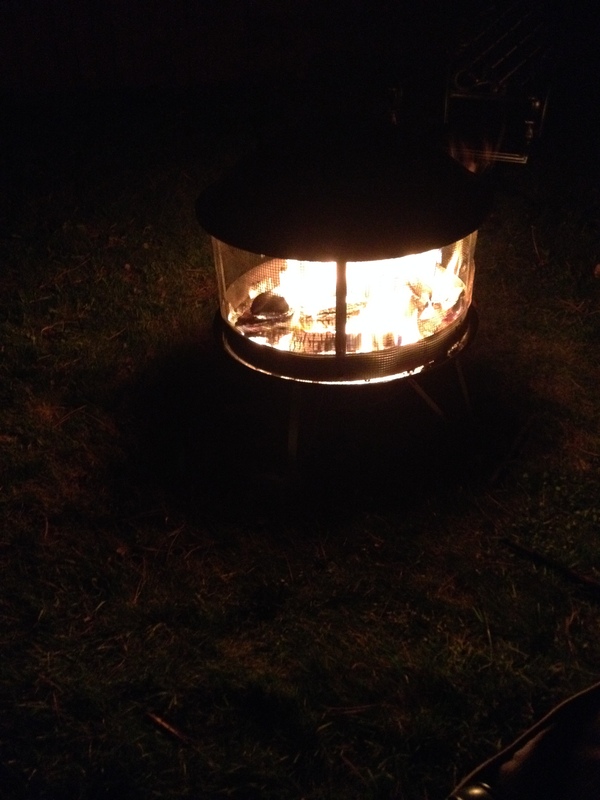 A small circle as usual, those attended gathered by the drums and fire to once again draw down the power of the dark moon in their lives. Dark or new moons are times of diminished light and are periods helpful for meditation, chanting, transjourney workings, drumming, astral travel, banishings, cleansings, setting goals and any other inner workings that tap into the dark aspect of being, soul, the earth, moon and magic. 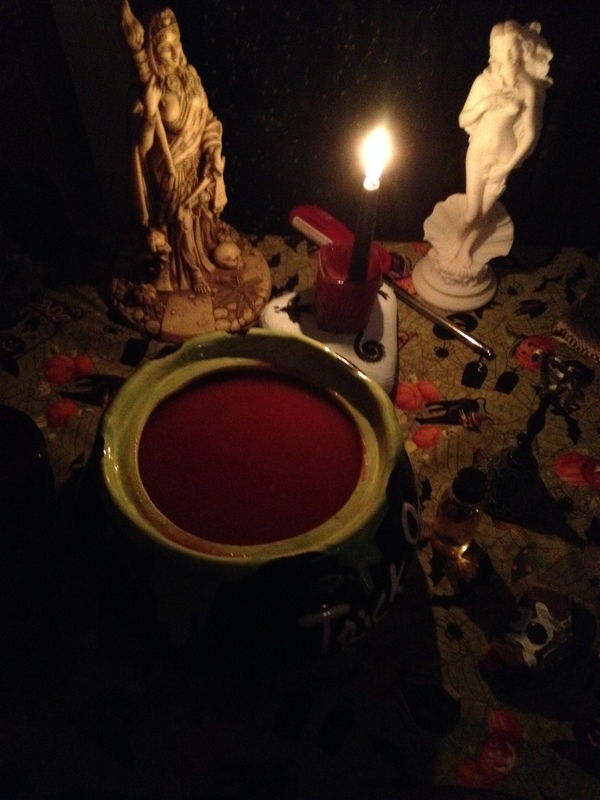 Those present reported seeing the ancestors when they were invoked by the black candle, talking with the Goddess, being at peace and coming away from the drumming and meditation fire with a renewed sense of center. Next up, is the full moon! Check out the photos below. 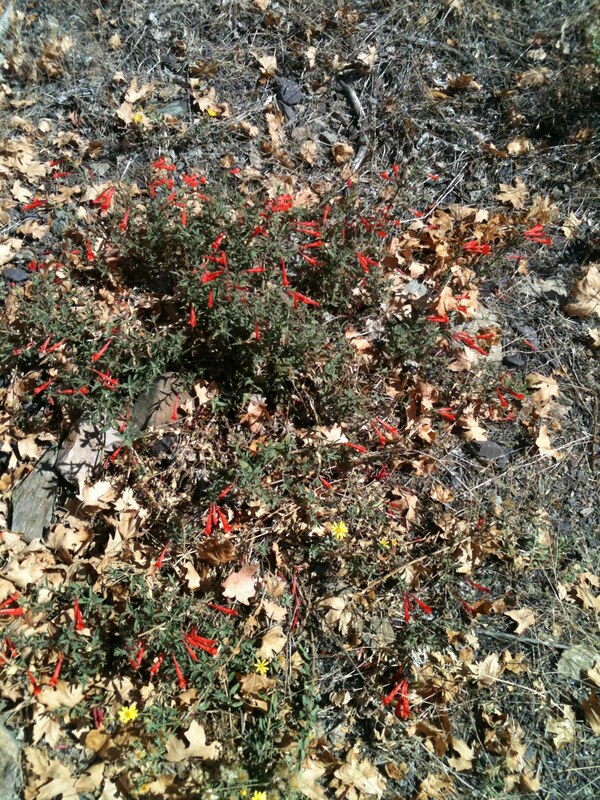 Magical Ingredients- Sage, Flowers, and Cacti! 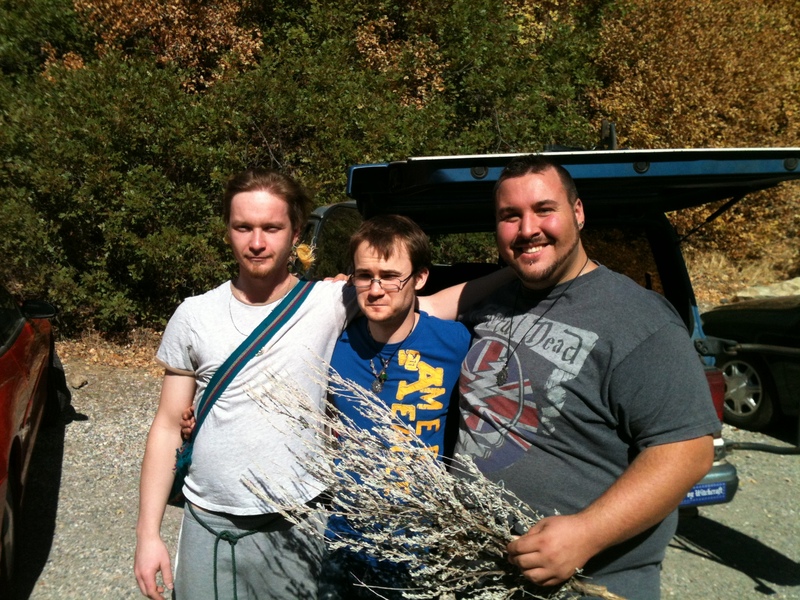 Thanks to all who came this morning, September 30, 2012 at 9am and helped collect magical plants and herbs! 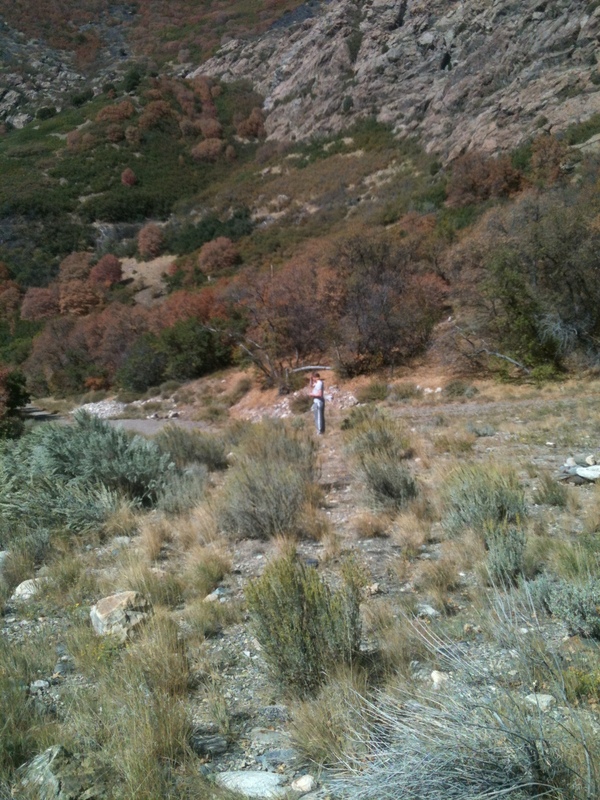 After finding the appropriate guides and maps to wildflowers and trees of the Wasatch, the members of UUPS headed up to Big Cottonwood. 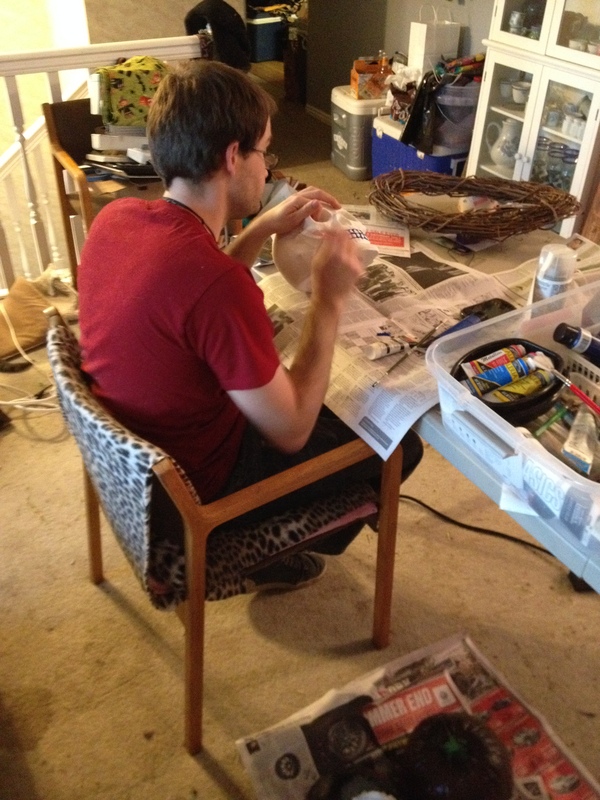 With field guides and magical bolines, the identifying, harvesting and thanking commenced. Many of the plants were eager to be part of a magical apothecary and be in a warm home before the fall snow hits in October. After a few hours, the sun was sneaking high into the sky and everyone called it a day. 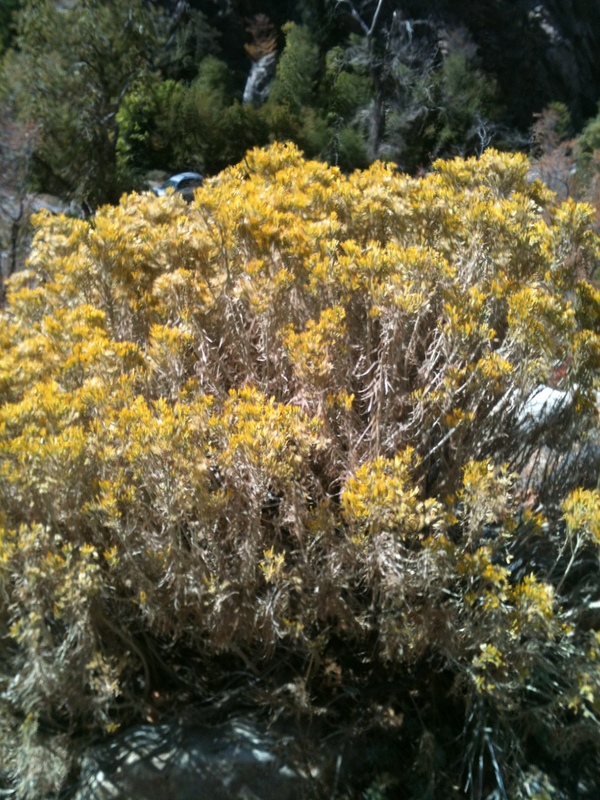 There will be another herb gathering event. 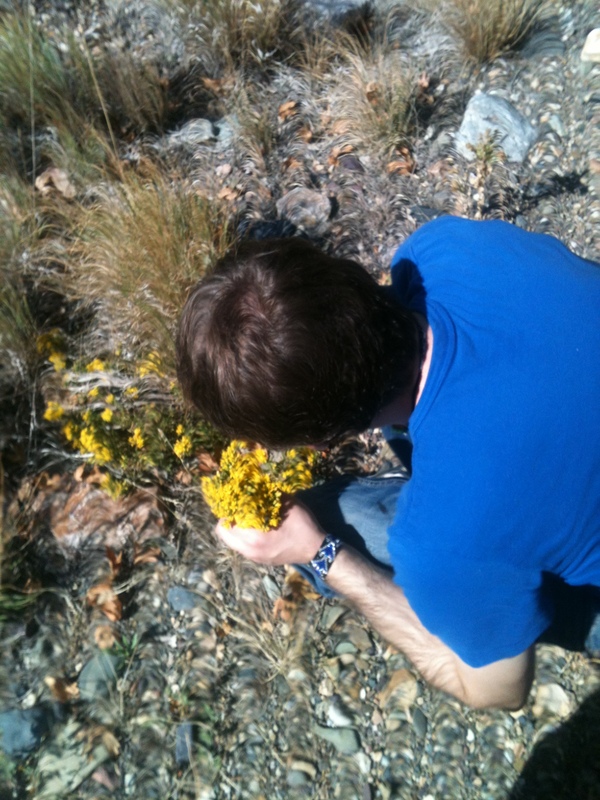 For now the fruits of the harvest include sage brush, prickly pear cactus, unita groundsel, hairy goldenaster, perry’s goldenrod, and scarlet gilia! 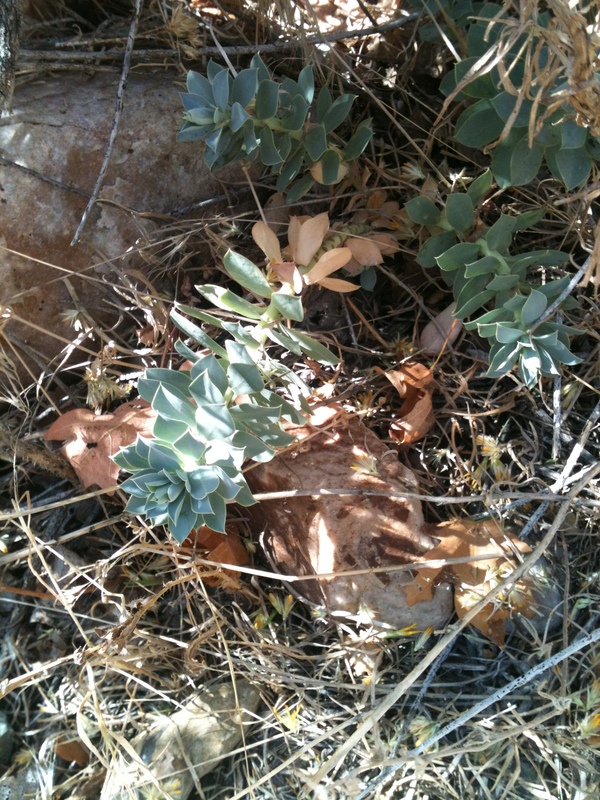 The big poisonous plant we found is Myrtle Spurge! 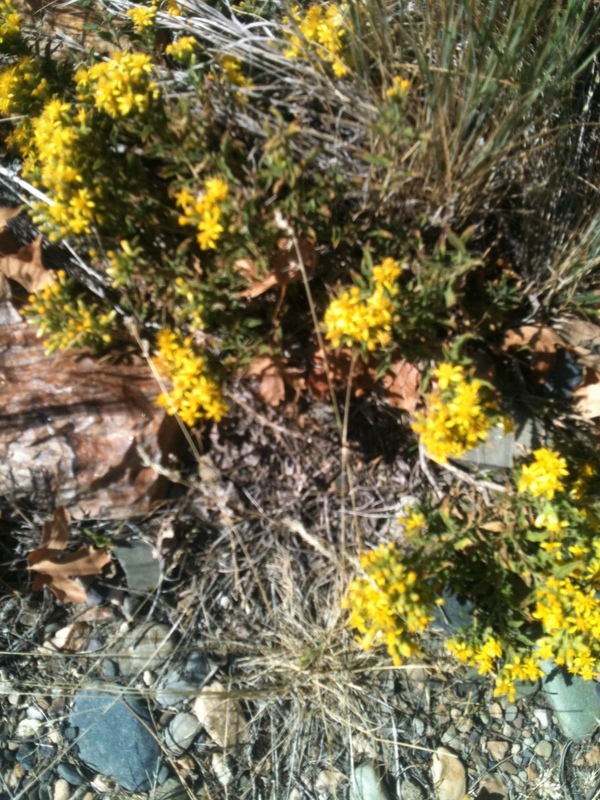 Just a note, the flowers look pretty but this plant in the third and fourth photos is poisonous and considered a noxious weed when cultivated! 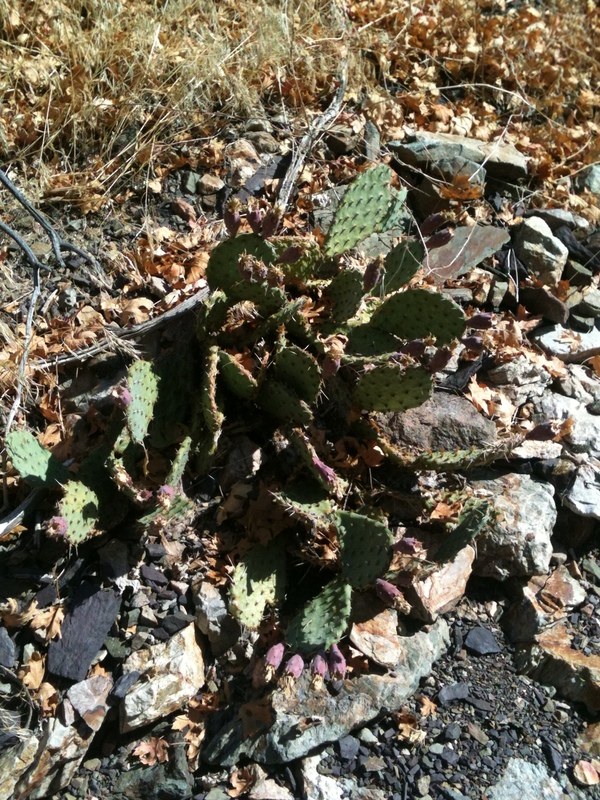 So do not cultivate if you take some home on our next trip. Check out the photos below! 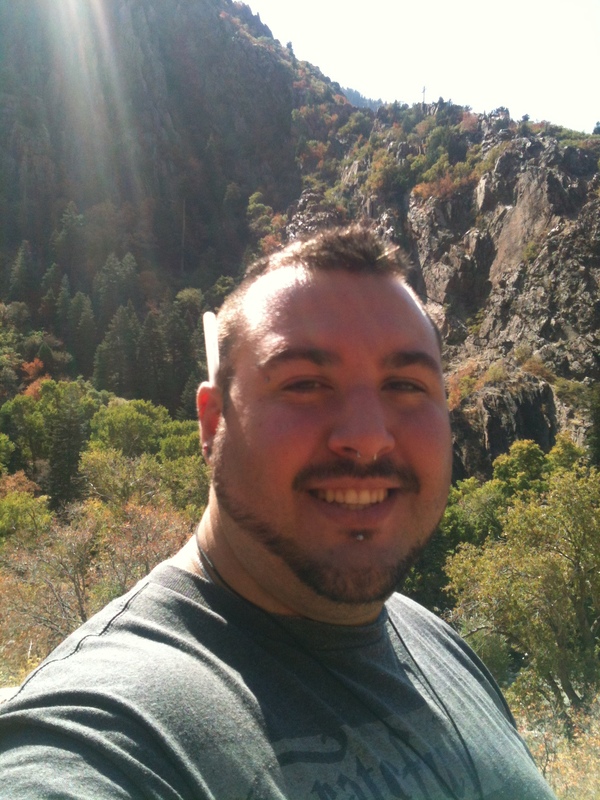 Remember everyone that we are meeting this morning around 10:30 at the 711 of Big Cottonwood Canyon to hunting for acorns and sage. No tea since we’ll be gathering. Bring you magical bolines, basket, biscuits and hiking boots! 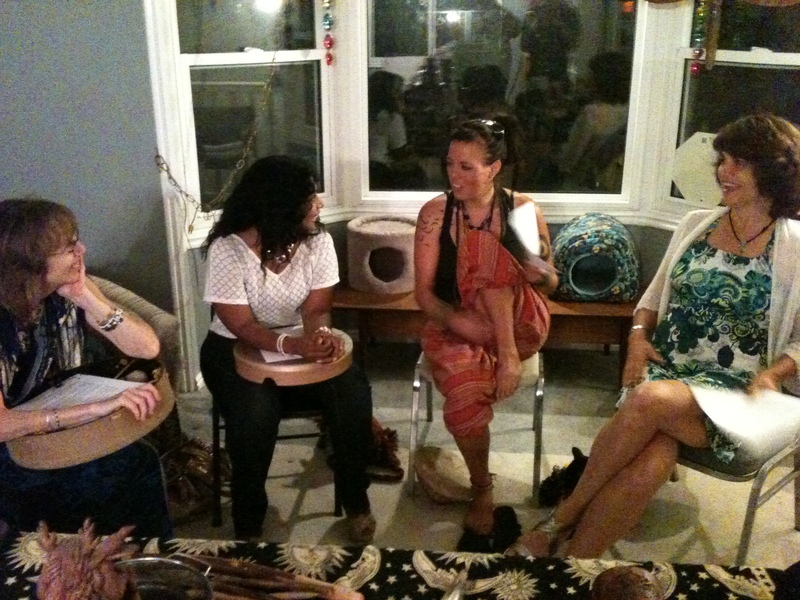 SLPS Members met on July 21, 2012 to honor the dark moon goddess and perform magical rites. This usually includes a meditation fire and drum circle. 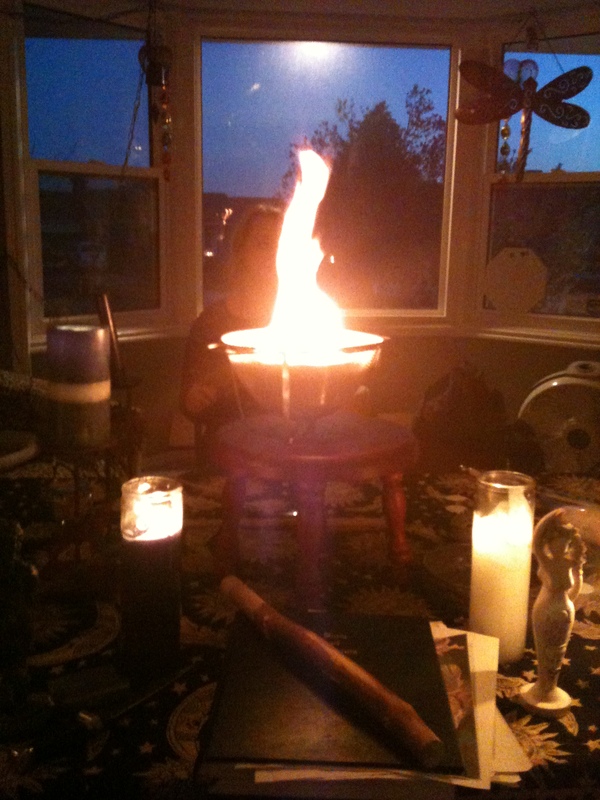 The act of creating sacred space is always primary, with the drumming and meditation used as focus points for trance work before honoring the Goddess of the New Moon. 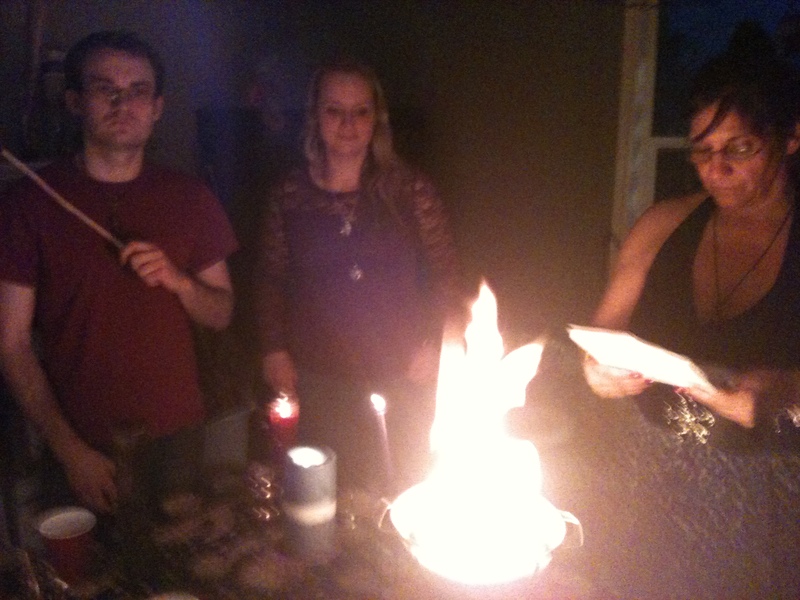 Thanks to everyone who attended Junes’ New Moon Ritual/Drum Circle and Fire meditation. As usual ritual started out with magical workings but President Muad’Dib instituted a new circle design that uses the Lesser Banishing Ritual of the Pentagram, Qabbalistic Cross and Rose Cross for protection. 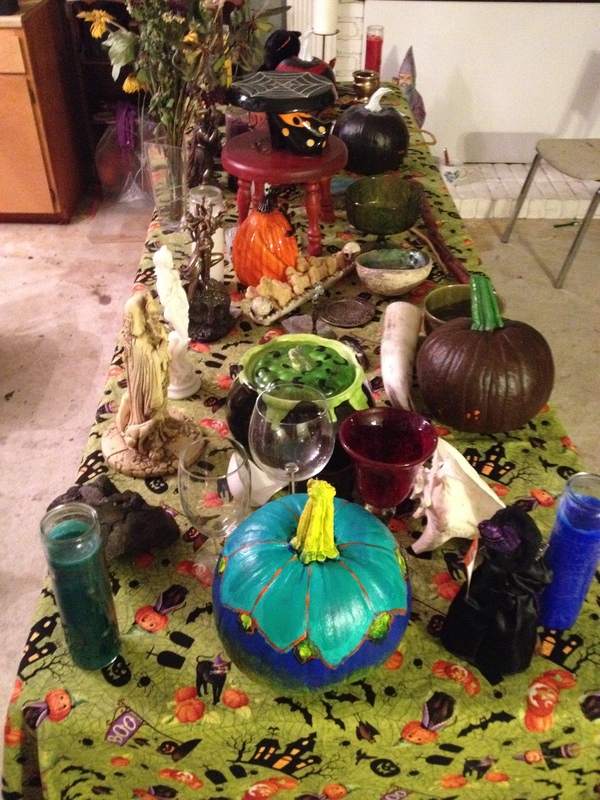 Arch angels were invoked as well as quarters and even a special circle of faeries attended as those present requested the tossing and blessings of the fae. Shortly after the dust was spread around the circle a large ring of fae poofed into circle, happy, cheering and excited to be with everyone. Energies ran extremely high this circle. Lots of ancestors were reported being seen by president Muad’Dib while drumming, Callista Dreamwalker and Mustard Seed said that children wee heard singing and humming. Even a fire guest was present during the meditation. UUPS is certainly grateful for all astral visitors and ancestors who helped the members set goals and find answers in their lives. 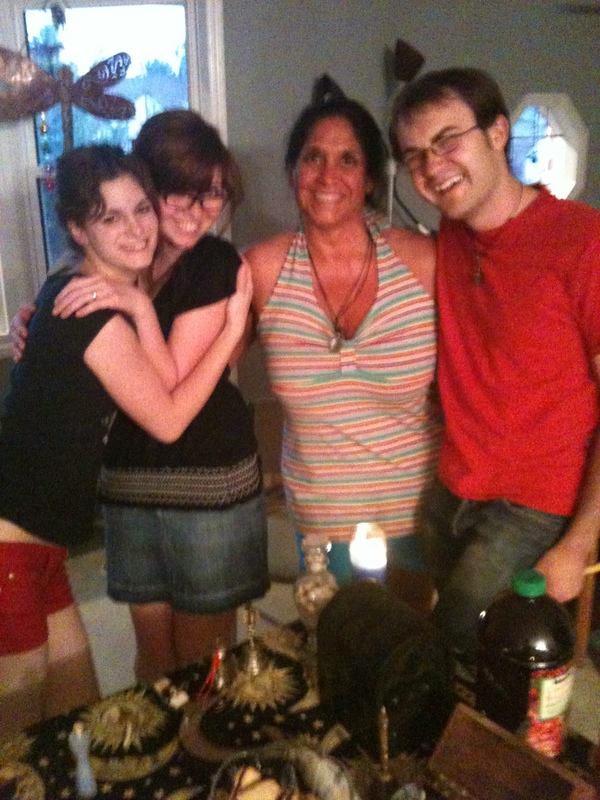 The Goddesses blessings were upon everyone and thanks were given by offerings of double stuffed cookies and berry juice!